His separation hasn't been working out. His nephew's fiance has become a distraction. His paroled cousin is giving off bad vibes. His business rival is looking for payback. His therapist isn't buying into the "other Tony." It's enough to send any mob boss over the edge. 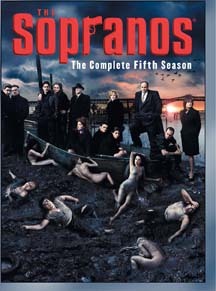 Hell hath no fury like The Sopranos.